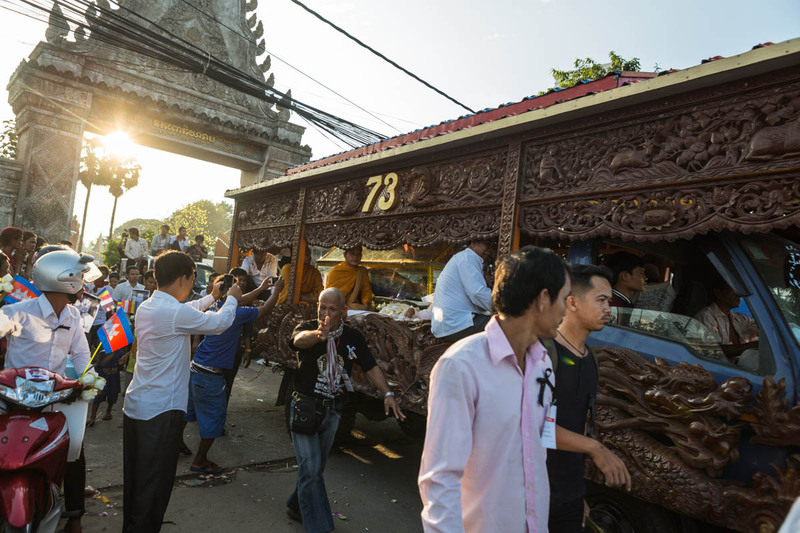 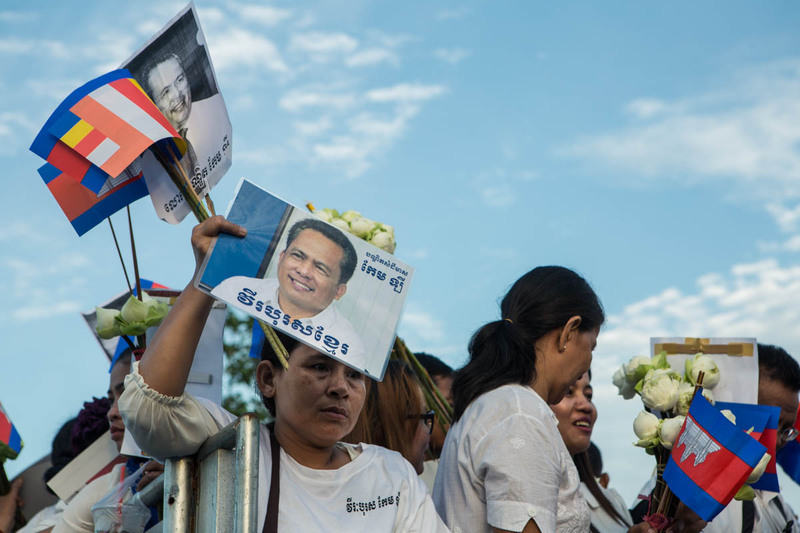 On Sunday July 24th, Kem Ley’s body was buried Tram Kak district, Takeo province in his mother’s backyard. 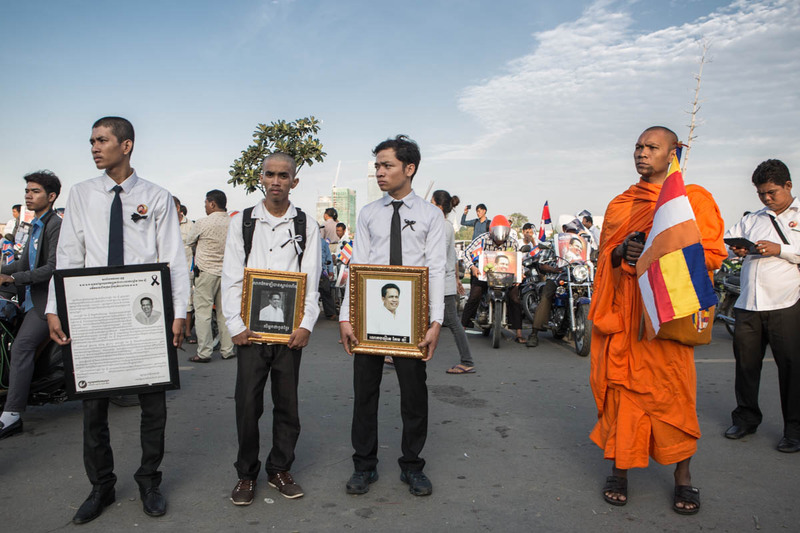 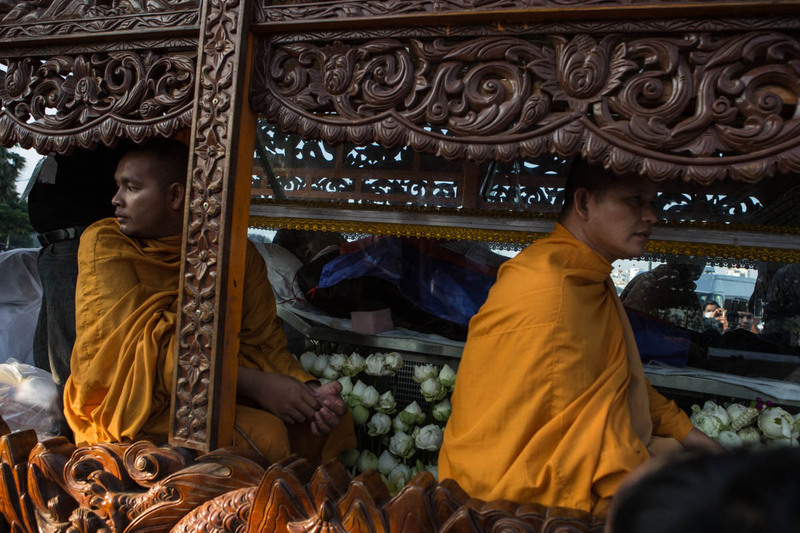 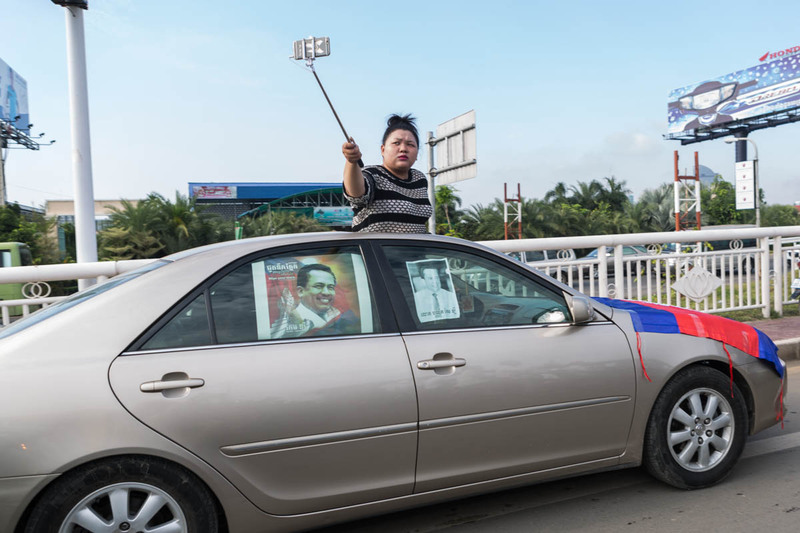 The funeral procession was followed by tens of thousands supporters and citizens mourning the deceased from a murder that most highly suspect with political intentions. 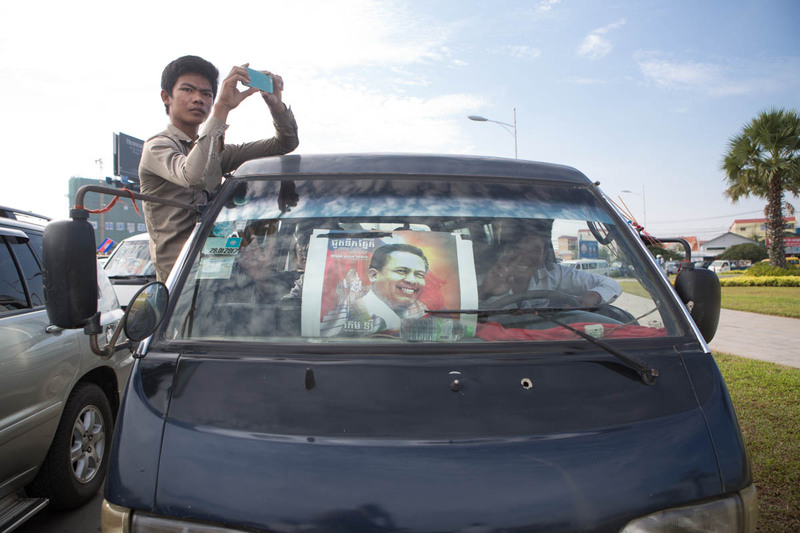 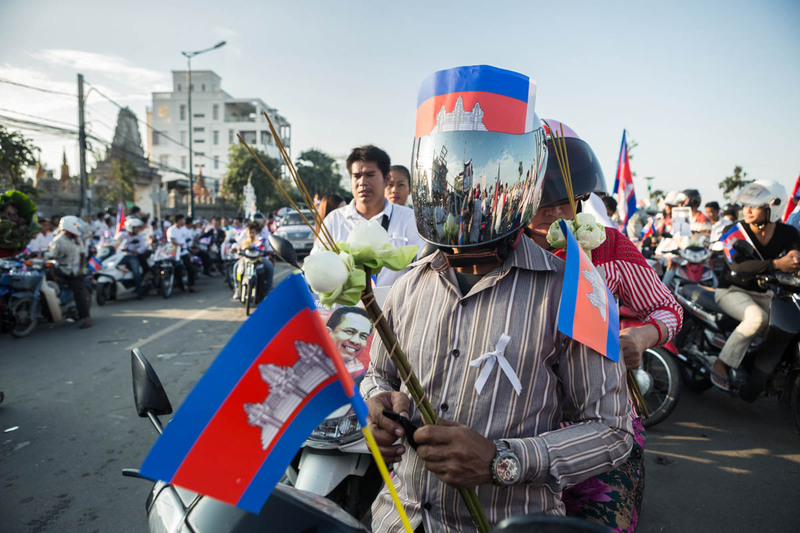 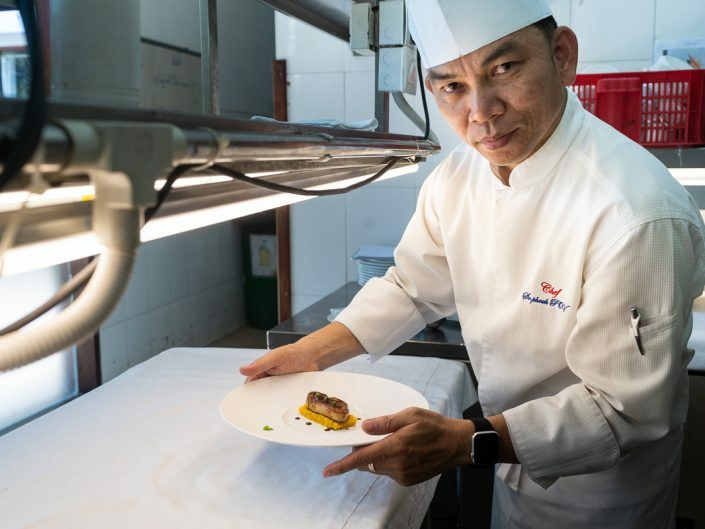 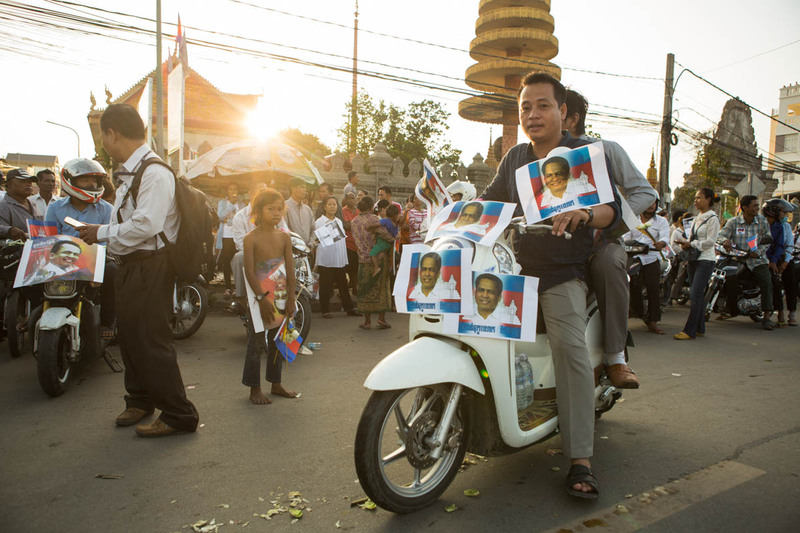 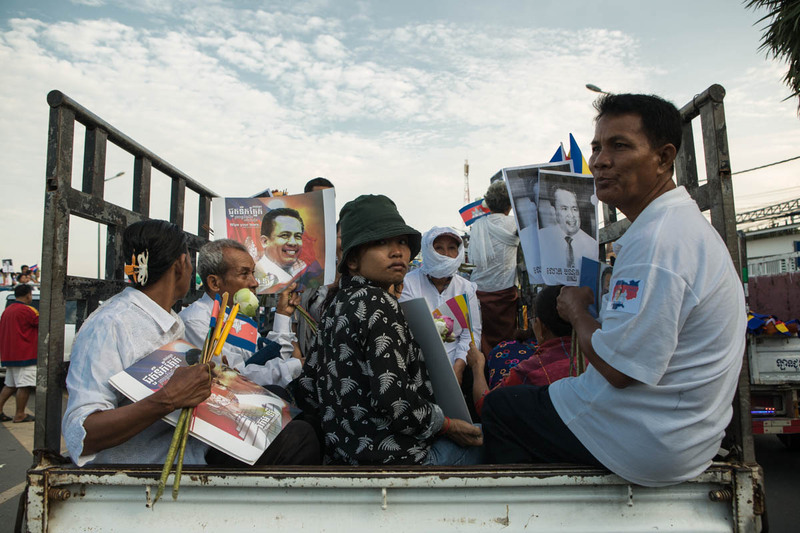 kem Ley was a popular political analyst/commentator as well as activist, his radio appearances, as well as his articles and fables depicting and often mocking Cambodia’s political scene were really popular. 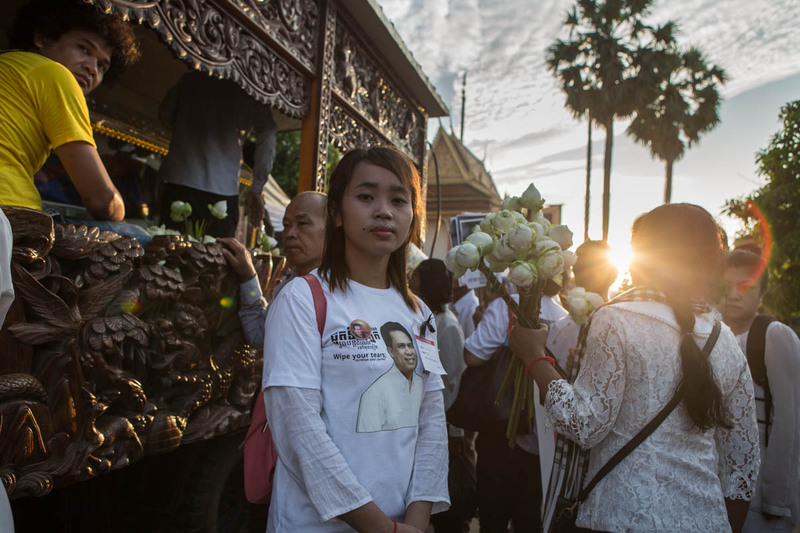 Rest in Peace, and may this death have not been in vain.